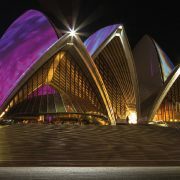 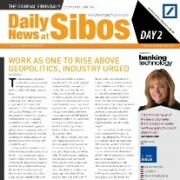 Explore opportunities with Daily News at Sibos. 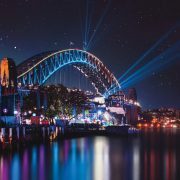 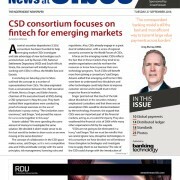 Read our fourth and final Daily News at Sibos edition of the Sibos 2017 conference in Toronto – all the latest news and analysis from Swift’s premier event of the year. 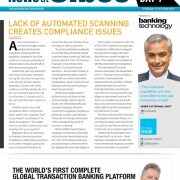 Free to read online or pick up a complimentary print copy if you are at Sibos! 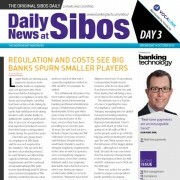 Read our third Daily News at Sibos edition of the Sibos 2017 conference in Toronto – all the latest news and analysis from Swift’s premier event of the year. 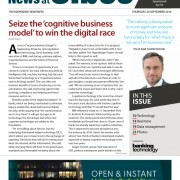 Free to read online or pick up a complimentary print copy if you are at Sibos! 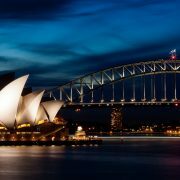 Read our second Daily News at Sibos edition of the Sibos 2017 conference in Toronto – all the latest news and analysis from Swift’s premier event of the year. 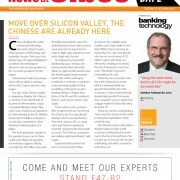 Free to read online or pick up a complimentary print copy if you are at Sibos! 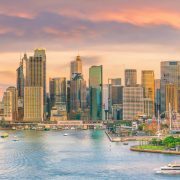 Read our first Daily News at Sibos edition of the Sibos 2017 conference in Toronto – all the latest news and analysis from Swift’s premier event of the year. 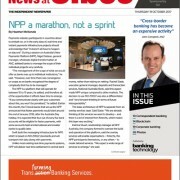 Free to read online or pick up a complimentary print copy if you are at Sibos! 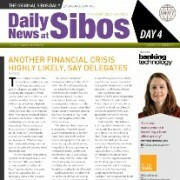 Read our fourth and final Daily News at Sibos edition of the Sibos 2016 conference in Geneva – all the latest news and analysis from Swift’s premier event of the year. 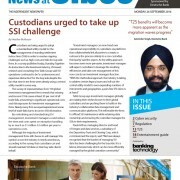 Free to read online or pick up a complimentary print copy if you are at Sibos! 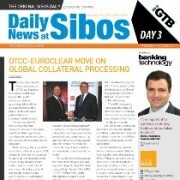 Read our third Daily News at Sibos edition of the Sibos 2016 conference in Geneva – all the latest news and analysis from Swift’s premier event of the year. 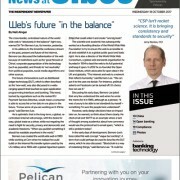 Free to read online or pick up a complimentary print copy if you are at Sibos! 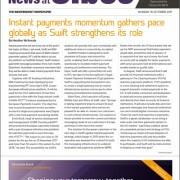 Read our second Daily News at Sibos edition of the Sibos 2016 conference in Geneva – all the latest news and analysis from Swift’s premier event of the year. 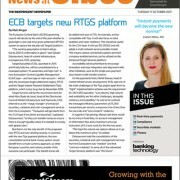 Free to read online or pick up a complimentary print copy if you are at Sibos! 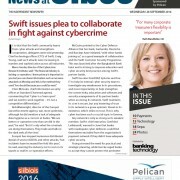 Read our first Daily News at Sibos edition of the Sibos 2016 conference in Geneva – all the latest news and analysis from Swift’s premier event of the year.